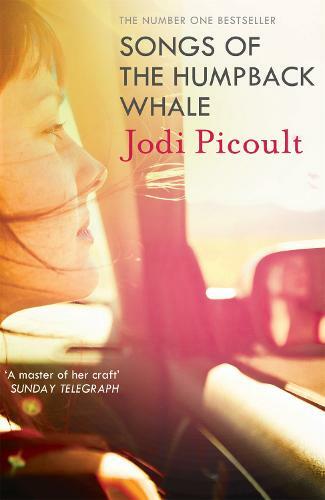 The beautiful debut novel by international bestselling author Jodi Picoult. The first time Jane Jones tried to leave her husband, her daughter almost got killed. This time, she's going to do it right. Taking Rebecca with her, Jane seeks the only place of safety she knows.